If there is one sure way to end up in a survival situation, it's getting lost in the wilderness. 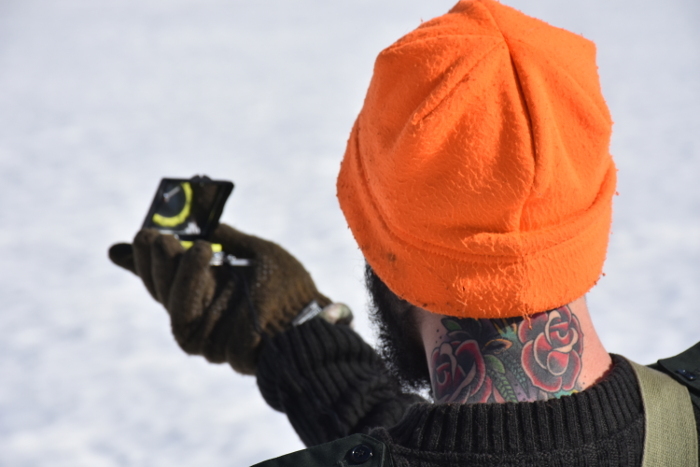 Our Land Navigation training will give you with a working knowledge of land navigation skills that will provide you with the freedom and confidence to travel the wilderness whether on- or off-trail. First Aid training is suffering prevention. Level 1 instills the foundation of knowledge necessary for Land Navigation. 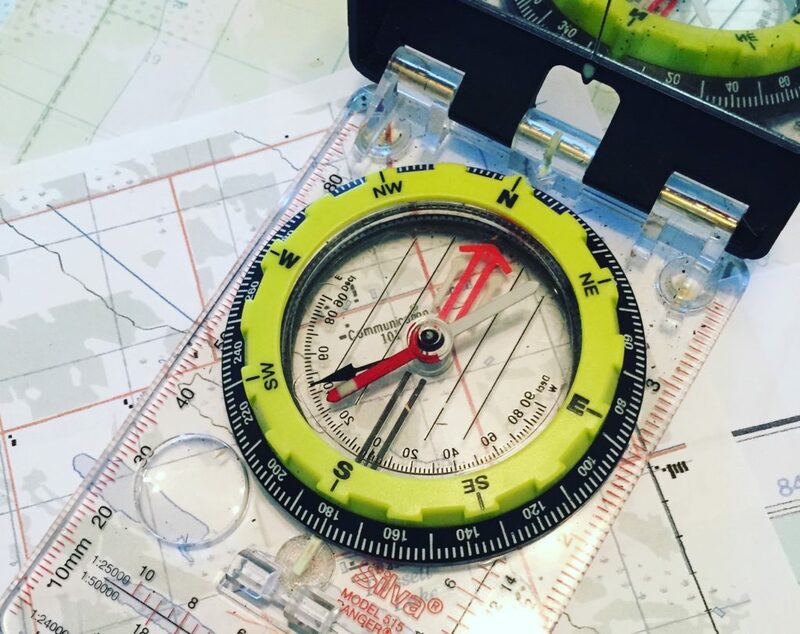 We will learn how to read and interpret Canadian Topographic Maps, effectively use a compass, and access the Global Positioning System (GPS) for verification and back-up of our skills. 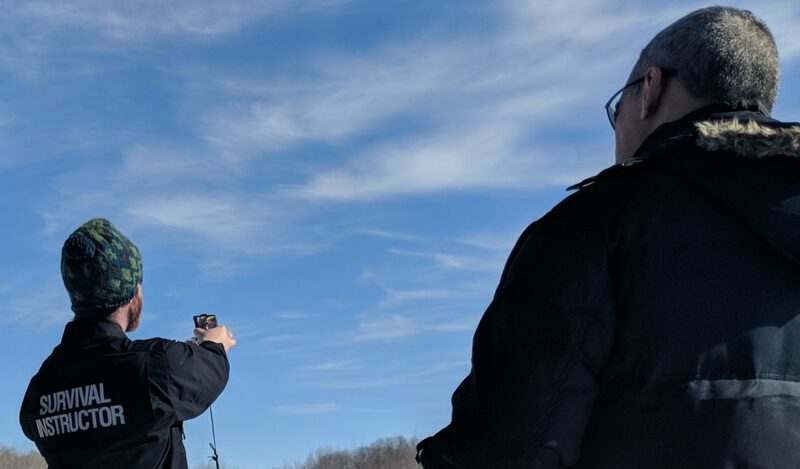 Day 1 will focus on the theoretical training of map & compass as well as practical demonstrations and activity, finishing with a short exercise to prepare for day 2. 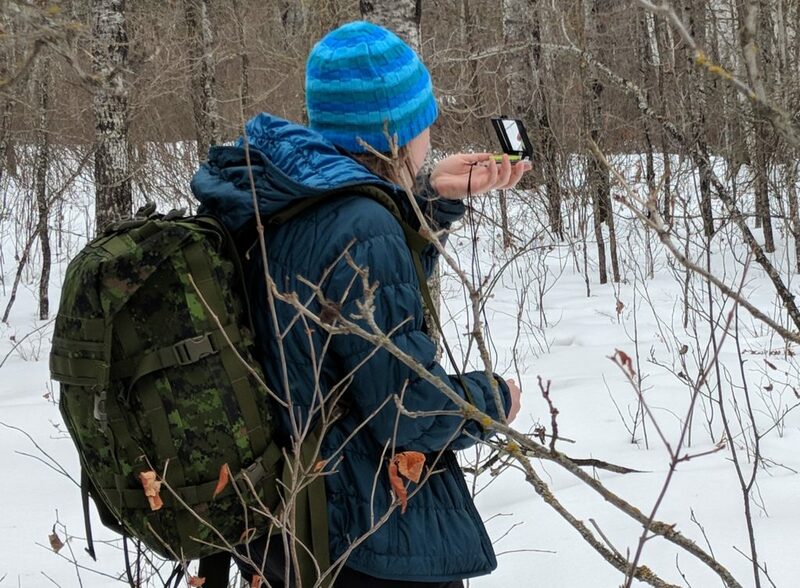 Day 2 will spend a short time learning to use a GPS Receiver, however most of the day will be spent out in the woods practicing and honing our navigational skills. Level 2 builds on the foundation of skills learned in Level 1 with additional techniques and their practical application to enhance one's ability to navigate across an unknown landscape. Day 1 will jump straight into plotting a route on a map before heading into the bush for evaluation of skills - we aim to challenge you! The day will finish in the classroom discussing navigational techniques. Day 2 will conclude any learning and discussion from Day 1, then head straight into the bush for a day of practicing navigational techniques. Note: it is expected that you already know all the skills from Level 1, although the instructors will provide assistance there will be no review session. Level 3 takes all the skills previously learned and puts them to the test on a 5-day trip into the wilderness. In addition, some additional topics will be covered as listed below. Cost: due to the nature of this course, each trip is different and tailored to the abilities and interests of the participants. Contact us for pricing.